Huge Thank You to Cause Film Festival​ for having me as one of the Judges for #CFF2018 Edition. It was an absolute pleasure to review some amazing works created by so many talented storytellers. 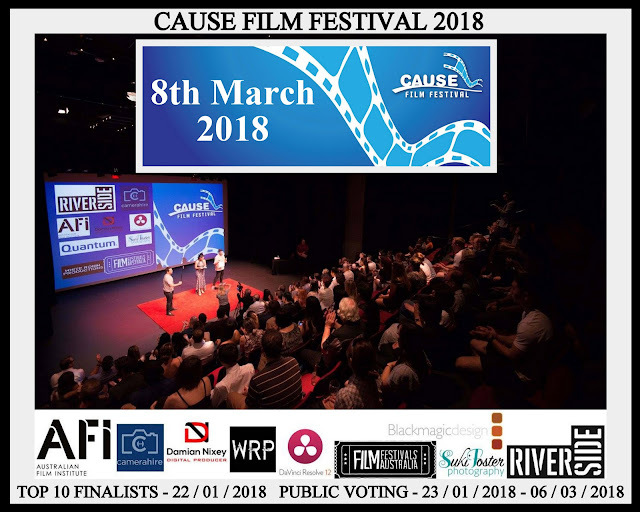 The Festival is Held at Riverside Theatres each year, #CauseFilmFestival is an annual short film festival with a big goal: To support filmmakers, charities and causes to spread their message to a wider audience. All profits made are donated to the cause or charity represented by the winning film. Festival Screening and Awards Night Venue: Riverside Theater Parramatta, Corner Church and Market Streets, Parramatta. Public Voting is also incorporated and each finalist will be encouraged to gain as many public votes from their fans as possible. ﻿The reason for having public voting is that is important to show that you are able to build an audience, gain their support and promote your message to them. 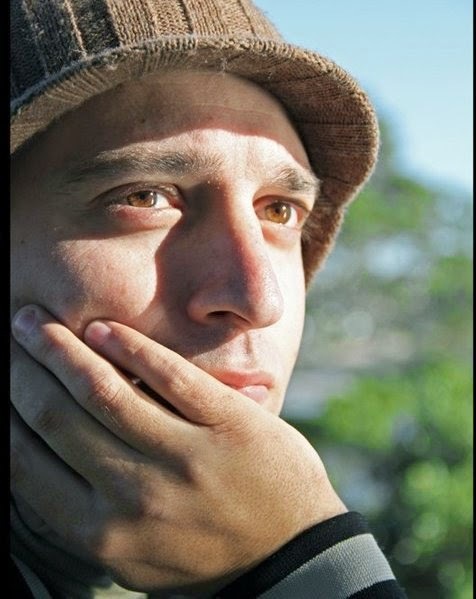 In order to be an advocate for a charity or cause you will need to possess these skills in order to be successful and to make a real difference.